Every morning, I’ll have to take a nice warm shower to start my day on the right note. So earlier, I was taking my daily energy-boosting shower when this thought came to my head – what if we run out of clean water one day? We will not be able to drink, wash, cook, etc. We’ve never experienced the discomfort of running out of clean water, will we be able to survive? Our water scarcity problem is becoming more prevalent each day. 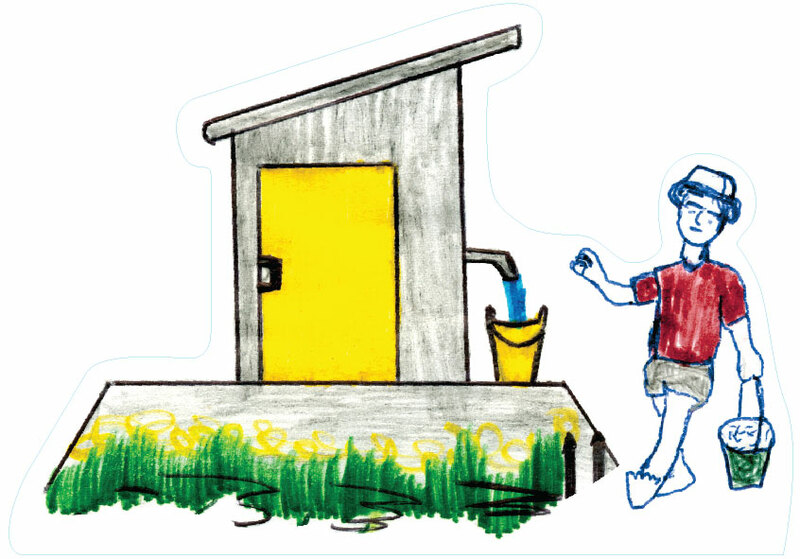 Do you know that 1.1 billion people in developing countries have inadequate access to water, and 2.6 billion lack basic sanitation? So we must never forget that it is a luxury to have clean water in our country and never take the plentiful supply of water for granted. Well, the good news is many organizations in the world are already actively playing a part in creating a sustainable future and Aveda is one such company. They will be organizing a catwalk event later this month to raise funds to support clean water projects all over the world. Aveda, a leader in high-performance botanical beauty products and salon professional education, is holding the event called Catwalk for Water for the first time in Singapore in March, during which the Aveda Light the Way Candles will be launched. This event was created as a movement of Earth Month – April 2013, and the full proceeds of the Light The Way candle ($35) will go to the non-profit organization, Global Greengrants Fund, to fund clean water projects all over the world as well as to underprivileged children in Singapore. These beautiful candles were designed by students of the Association School in Madagascar, and by purchasing one of the Aveda Light The Way Candles, you could be providing those students a better life. 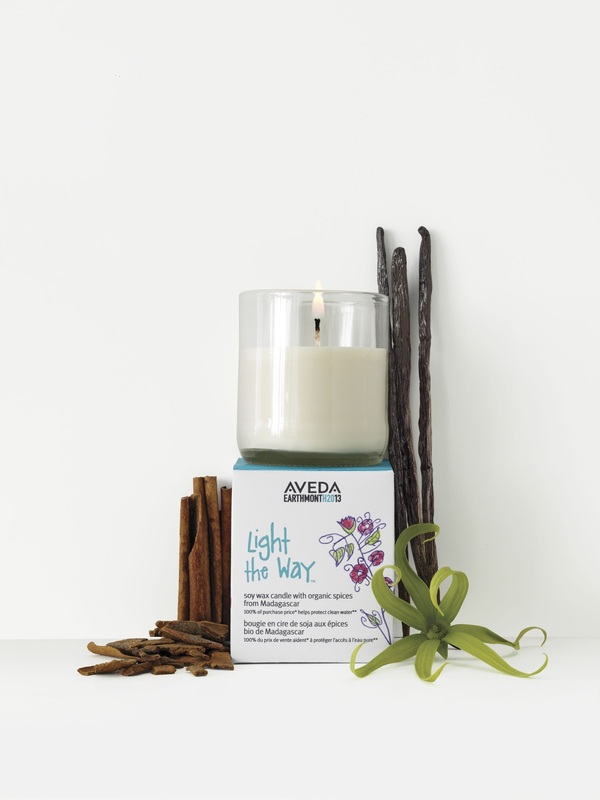 The Light the Way Candle is part of Aveda’s broader CatWalks for Water campaign – with a mission to reduce the environmental impact of fashion shows and to create awareness and inspire action concerning the global water crisis. Sale of the event tickets will also go toward the Global Greengrants Fund. efforts, 26,000 people have benefited with clean water access. with local interpretation of the S/S hair colours lookbook. (USD) to help make clean water accessible to everyone, everywhere. This Aveda Catwalk for Water Spring Summer 2013 event and launch of Light the Way candles is a cause-oriented meaningful combination of fashion, lifestyle and environmental responsibility so let’s support it today by attending the event and purchasing the Aveda Light The Way Candles from Aveda Experience Centres at Tangs Beauty Orchard and Ngee Ann City. Clean water begins with you and me.